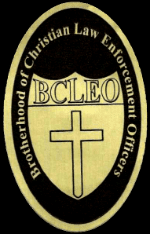 Welcome to the Brotherhood of Christian Law Enforcement Officers website! Stay tuned for information to follow. Next PostWhat happens if a Law Enforcement Officer goes to Heaven ?